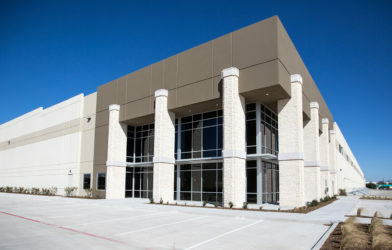 Holt Lunsford Commercial’s primary focus is leasing for institutional and individual owners. We are not a transaction-oriented marketing firm but rather an extension of a value creation partnership with the owner. Our service provides extensive market knowledge, broker cooperation and lease administration, geared towards maximizing the owner’s yield. Our agents are market experts and focused on selling the intrinsic value of a property. Each team member in our company has been trained to think and respond as an extension of the owner, which distinguishes our service from the competition. We are a group of individuals intent on growing professionally with a desire to set ourselves, and our company, apart from the rest. We offer knowledge, experience and innovation that goes beyond the obvious to create a winning solution for our owners.